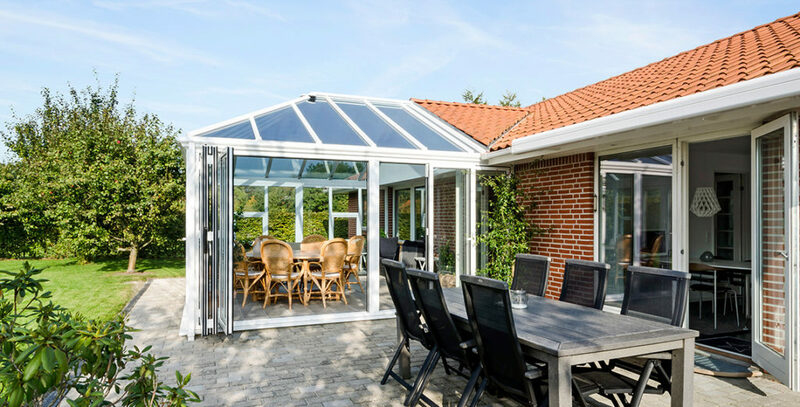 Modplan offer a stunning range of options when it comes to Conservatory roof replacement options, offering you a stylish and high performing conservatory roof. The Vertex roof system is a lightweight and durable aluminium structure. It is available in a wide choice of colours to complement the existing building’s aesthetic. The Vertex roof is designed to be versatile and flexible. It can incorporate as many sections of glazing as you require to bring an abundance of natural light into the interior of the conservatory. 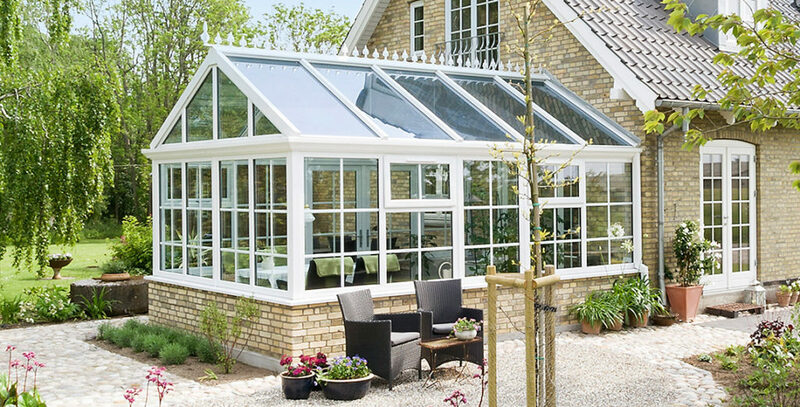 Thousands of homeowners are looking for simple but effective ways to improve their conservatory’s performance. With the Vertex roof system, manufactured and supplied by Modplan, all our trade customers can add a valuable product to their portfolio. 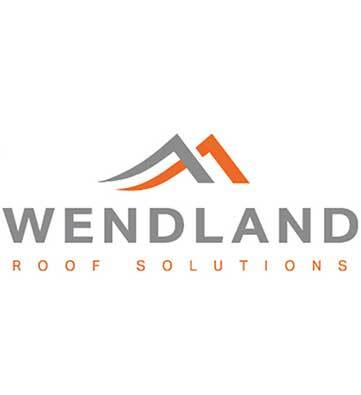 The Wendland glazed roof system provides superb levels of performance. Glazed with solar-control, self-cleaning glass, it helps to create a low maintenance extension which can be used all year round. Cresting and finials are made from durable powder coated aluminium for an attractive and weather resistant finish. 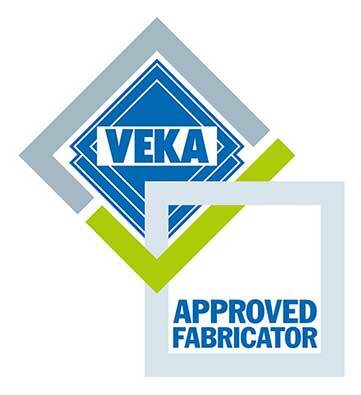 All PVCu capping features a co-extruded gasket to protect against corrosion and water ingress. The Wendland glazed roof has been installed on all types of conservatory across the UK. 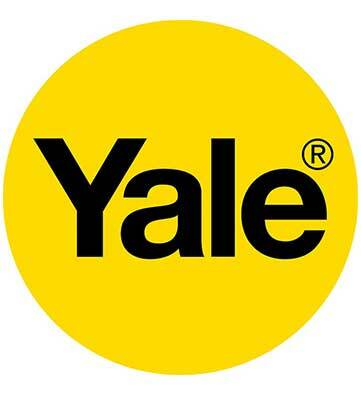 Its versatility and excellent performance make sure that it’s a worthwhile addition to any installer’s product portfolio. Manufactured by Modplan at our South Wales factory, it is sure to boost any trade installer’s sales and customer choice. A lantern roof is constructed from several glass panels which are combined to allow natural light into a room. They are often installed onto an existing flat roof to raise the internal ceiling and create a bright and airy living space. Lantern roofs can incorporate one or more opening windows. This will help to improve ventilation and provide temperature control. 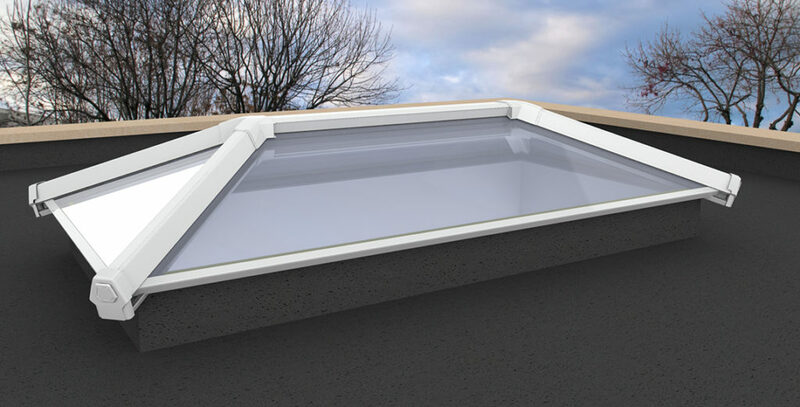 Lantern roofs are designed to support large sections of glazing. 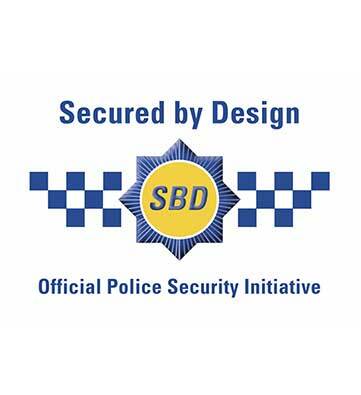 Their integral strength is also beneficial in relation to security and energy efficiency standards. 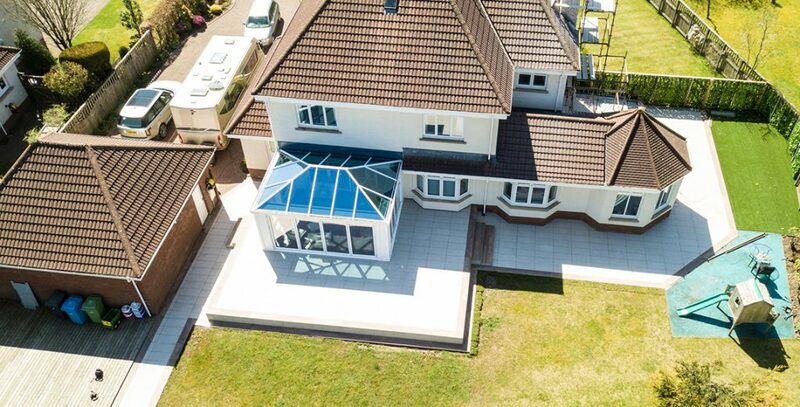 Lantern roofs can add an attractive symmetry to a home extension and can be installed as a replacement roof option or as part of a new-build conservatory. 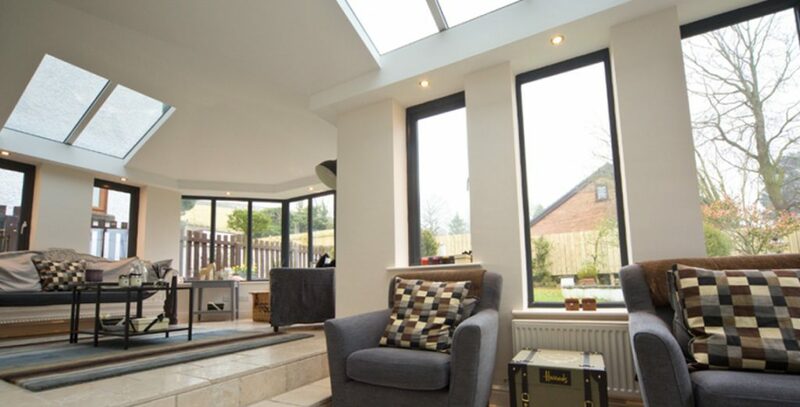 The LivinRoof is designed to give a conservatory a more permanent feel. It features a plastered perimeter ceiling with extra layers of insulation. The plastered ceiling can be used to incorporate downlights or even integrated speakers to improve the ambience of the living space. A fully glazed lantern roof sits on top of the perimeter ceiling to allow an abundance of natural light to enter the room. The LivinRoof can incorporate sections of supportive brick pillars. This further enhances the feeling of permanence creating a more natural feel to the glazed extension. The LivinRoof is extremely flexible in design and fully customisable. It can incorporate large sections of glazing or be combined with solid sections and your choice of entrance doors. Loggia conservatories are inspired by the Italian Renaissance buildings of the same name. 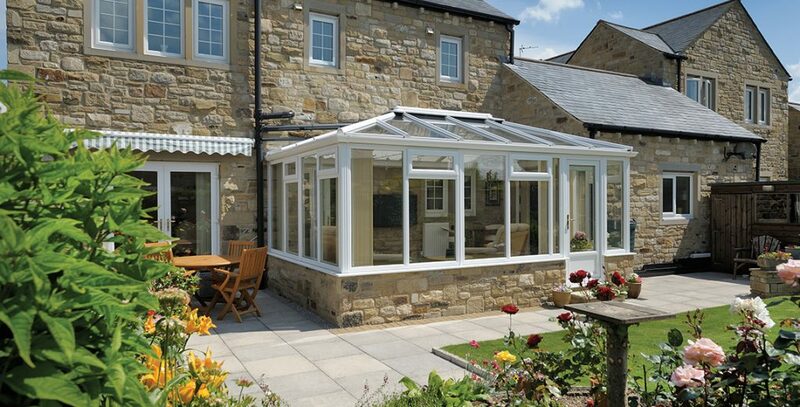 A loggia features a raised glass roof on top of large sections of glazing and insulated columns. Its unique design provides a stylish aesthetic which has remained popular for centuries. The large expanses of glass allow a wealth of natural light to enter the extension while the insulated columns boost energy efficiency and provide a solid feel. A loggia is an ideal compromise between a traditional brick-built extension and a fully glazed conservatory. They are perfectly suited to more traditional properties and can also be designed to complement more contemporary buildings. 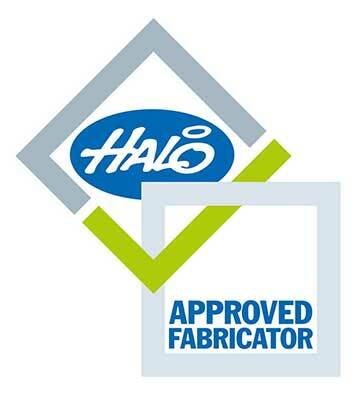 Using an aluminium structure, the robust practical nature of the canopy offers a low maintenance, practical and easy to install option to add your portfolio of products. Featuring smart design which includes integrated guttering, so no “bolt on” guttering is required. 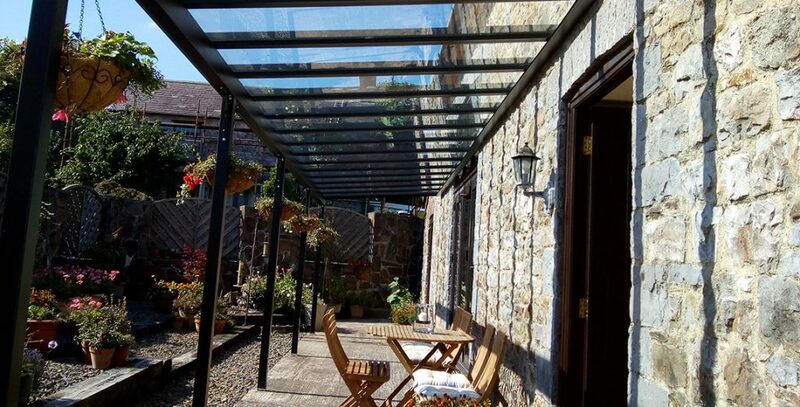 The Open Canopy comes in any RAL colour you require with the option of Glass or polycarbonate roof options.